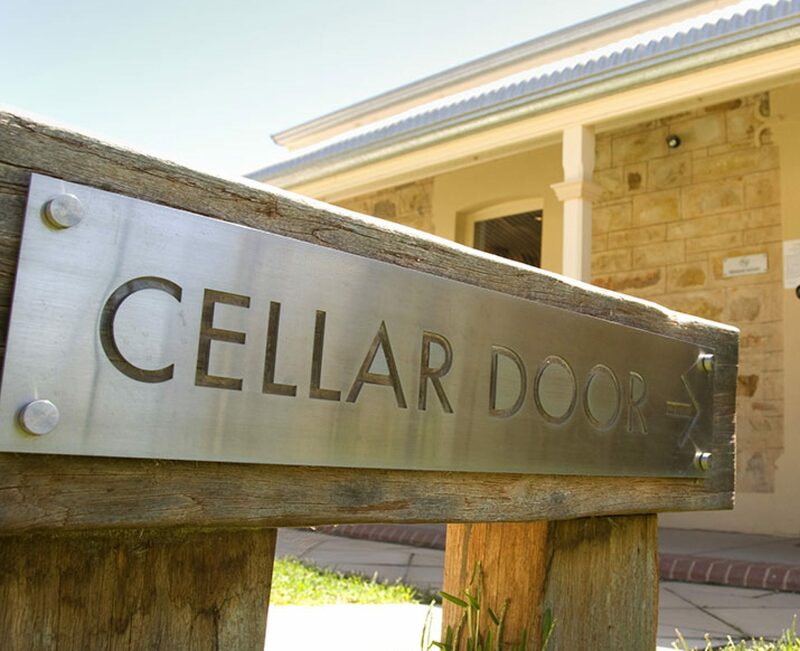 Cellar Door Skeptics hits many topics this week. They work their way through some of the new Devos rules and how you can get involved in making your voice heard about the atrocity that she is trying to push on our schools. The charity of the week is Kids Food Basket and it is close to Tanner’s heart. The impact they make is amazing for the Grand Rapids, Holland, and Muskegon community. The show continues with a discussion on whether the Lame Duck Sessions in Congress should be continued to be allowed or if we should change how much influence the leaving congress has on the state. They close by talking about Penny Stocks and the new Pot Stocks that High Times are pushing.